and 220 V DC. 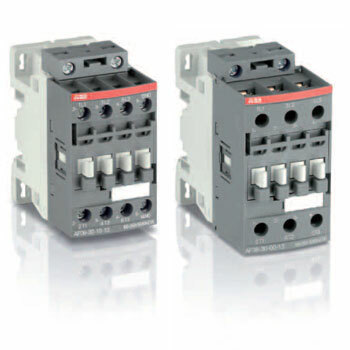 These contactors are of the block type design with 3 main poles. - very distinct closing and opening. 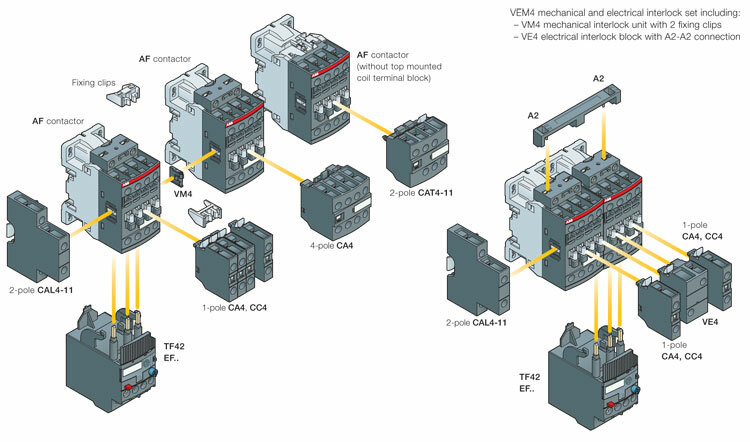 - add-on auxiliary contact blocks for front or side mounting and a wide range of accessories.